All PostsHow ToLife HacksHome / All Posts / Reusable & Easy DIY Dryer Sheets! No Vinegar! No Mess! 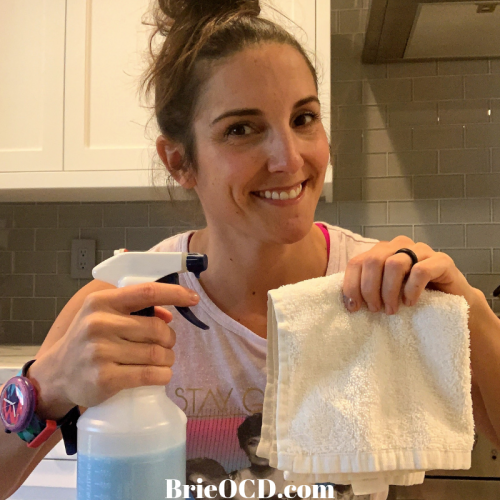 These DIY dryer sheets are super easy to “make” and you can use the same one over and over again! What is more economical than that? 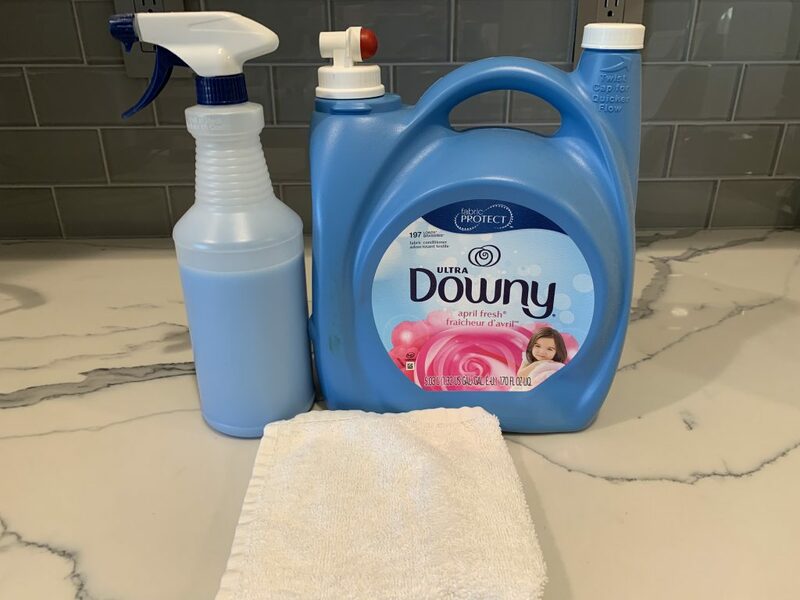 I learned how to make these dryer sheets right after I bought my very own washer and dryer. Judy, the lady at Home Depot gave me very useful information that will save my dryer for years to come! Washers and dryers have become “smart”. They basically do everything nowadays besides start the load for you. They sense the load weight, wetness, adjusting the time accordingly, make calls to support plus much more. While this new technology is amazing it also can become an issue if we continue using these machines like we did in the past. NO MORE STORE BOUGHT DRYER SHEETS! That’s where I come in! I am here to help you save the life of your dryer. And it all starts with those little ‘ol dryer sheets! Over time the wax from the store bought dryer sheets sticks to the sensors. Eventually they become so caked with wax that they stop working (and so does your precious dryer). So stop using those store bought dryer sheets that contain wax and use my easy peasy solution. No vinegar! No mess! Less Expense! YouTube Video and Printable Directions Below! Fill the spray bottle halfway with softener. Spray each side of the facecloth with mixture until it is fairly damp. Throw into the dryer with your wet clothes and press start! Repeat steps 3 & 4 every time you do a new load! 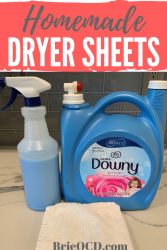 How to save your dryer by making your own natural dryer sheets. Easy Peasy!